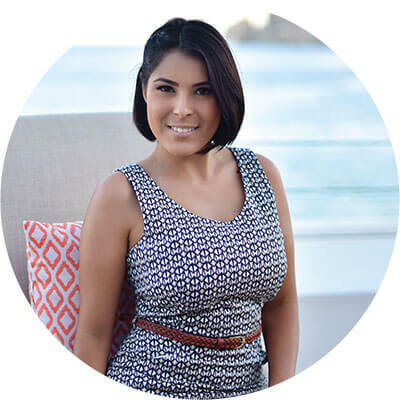 For more than a decade, Creative Destination Events, and sister brands, Suzanne Morel Face & Body and Cabo Linens, Things & More, have been noted as outstanding vendors in the Los Cabos Wedding industry. “It is our pleasure to offer our brides an extraordinary destination wedding experience working with all of our brands. From our elite event planning to our unique custom décor, and one-of-a-kind spa services, we take great pride in perfecting every detail of a couple’s experience,” says Suzanne Morel. In addition to the vast array of services, the coordination team at Creative Destination Events is unlike any other. Each team consists of a minimum of four industry experts, who design every detail of your wedding, work with your vendors, and ensure a flawless execution. From floral design to the floor plan, no detail will be overlooked. The entire team will be onsite from the time the vendors arrive on your wedding day, to the time the last guest leaves. Contact Creative Destination Events today for a complimentary consultation and to start bringing your vision to life! Pierre and Suzanne Morel, originally from Montreal, Canada, where they started in the Fashion industry and the Real State business, soon decided to grow and expand into the American market. 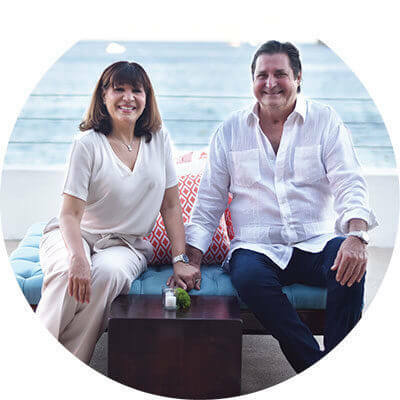 As entrepreneurs Pierre and Suzanne studied the American Market and established multiple and successful businesses in Fort Lauderdale, Florida. After 25 years in Fort Lauderdale, a change needed to be made, in 2003, now exploring other beach destinations, México popped out and Los Cabos was the winner. At the time, Los Cabos was quickly developing prestige as being one of the trendiest and luxurious locations for destination weddings and special events. 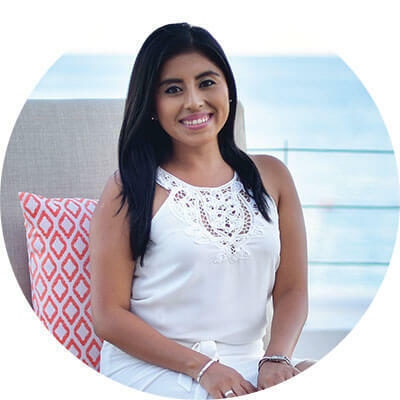 Los Cabos was meant to be their home and new headquarters for businesses since 2003, with their vast experience in different fields, every move they made was nothing but a big success. The Morel Companies is a group formed with 3 companies, each specializing in a different element of weddings and special events, so not any single detail is left unattended. Creative Destination Events is our wedding planning company that listens to our wedding couples and client’s ideas and make them reality by creating lasting and unique experiences, more than designing the event, planning all elements from selecting an event location to being on site during the whole celebration, organizing and directing the human source that make these events successful and managing budget and special requests, we at Creative Destination Events we ensure our clients and wedding couples leave everything in our hands and they only worry about enjoying their very special occasion. Cabo Linens, Things and More… is our design, décor and rental company that specializes in tailoring every wedding or special event showcase with grace and sense of fashion. Considering our clients or wedding couples ideas and needs, Cabo Linens, Things and More… always executes one-of-a-kind special décor for each event, making sure that the design created belongs to each client or wedding couple and tells their story. 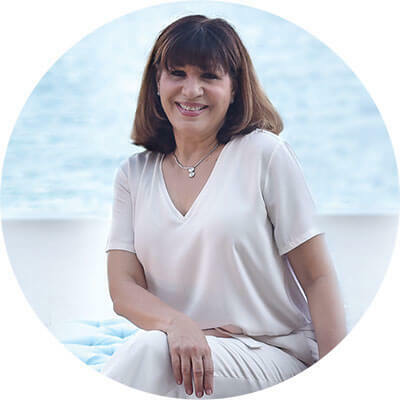 Suzanne Morel Face and Body Care focusing on the beauty and wellness, Suzanne Morel Face & Body Care seeks for perfection when speaking about Bridal beauty: Hair and Make Up and Spa services at the privacy of your vacation home. The Morel Companies have garnered widespread praise from others in the industry, including Cabo’s premier event vendors, industry experts and of course, their high end clientele , their reputation for quality is matched only by their extraordinary commitment to excellence, they take great pride in providing a service that perfectly represents their client’s and wedding couples taste and needs. Thank you for your interest in Creative Destination Events.